We have the ultimate Travel Guide for you , with full daily travel itinerary programs to follow. Guiding you worry free- through Austria from the Grand capital of Vienna to the great cities of Salzburg, Graz, Linz, Innsbruck and to the town and villages of this alpine nation. Directions you need, venue information, and scheduling. We will help you to get to Cable cars, mountain lake cruise and every attraction and venue big and small that you might like and be able to see in the time you have and at a pace that is your own. 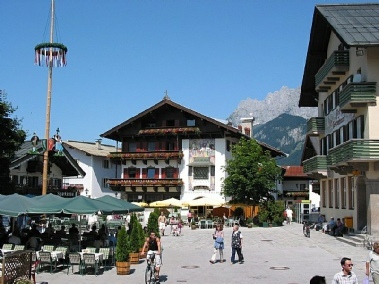 As well as allowing time for you to relax and enjoy the gorgeous scenery and natural treasures of the Austrian Alps and the great cities and wonderful towns.